Back for the 6th time in Prague’s city centre, the most exciting job fair tailored for all foreigners – students, graduates and professionals – is offering countless of employment opportunities for all.  Photo credit: Jobspin Official. Prague, Apr 15 (JS) – “It’s the most direct way to get to know the organisation you want to work with. It really makes a difference – answering an online ad and actually speaking face-to-face with the recruiter. 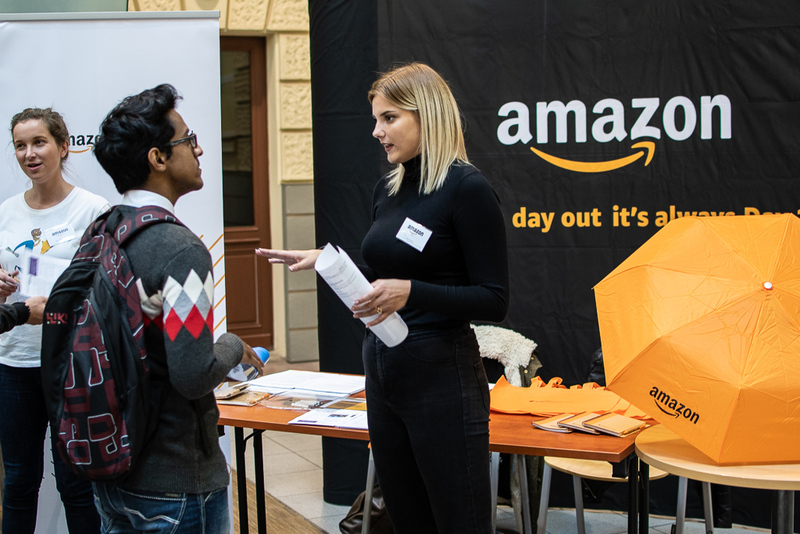 You get to know the company culture, how they interact and what they have to offer,” said Kateřina Kukrechtová, the organizer of the Jobspin Job Fair. This job fair is not only for job-seekers – those thinking of changing career paths may also benefit from attending. “It’s a really good way to discover what’s in the job market – maybe you want to change your job and you don’t know how things could be. It’s a good place for research too,” says Kukrechtová. Although, this is not the only thing happening in the fair; there will also be a program, with different informative workshops, such as “How to apply foreign languages in an international company” by Accenture Prague; and “Employment of foreigners: legal-visa workshop for expats and companies” by Move to Prague. In March, Jobspin Job Fair garnered a huge success in Brno – more than 500 job-seekers attended the popular event. 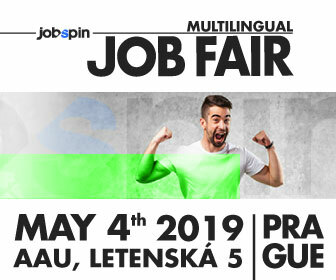 The next Jobspin Job Fairs will take place later this year: the Jobspin Job Fair will return to Brno on October 19, 2019, and Jobspin Job Fair in Prague will close the successful year on November 23, 2019. For more information, visit the website of Jobspin Job Fair, or the official Facebook page. To register and to get your ticket for free, click here. To participate as an employer in the job fair, click here.